« Which Founding Father was Muslim? Jeff Sherman, President for Citizens for American Security, advocates for better, tighter security for America. Dr. David Hogberg talks about how we’re getting less for more money with Obamacare! He says what really need is free market healthcare. Art Harmin, Legislative Director for Congressman Steve Stockman TX (ret) talks about just how bad the Amnesty Bill really is. Karen Seigmond, Founder of Rage Against the Media, talks about how to respond and make an impact to the Liberal propaganda machine. 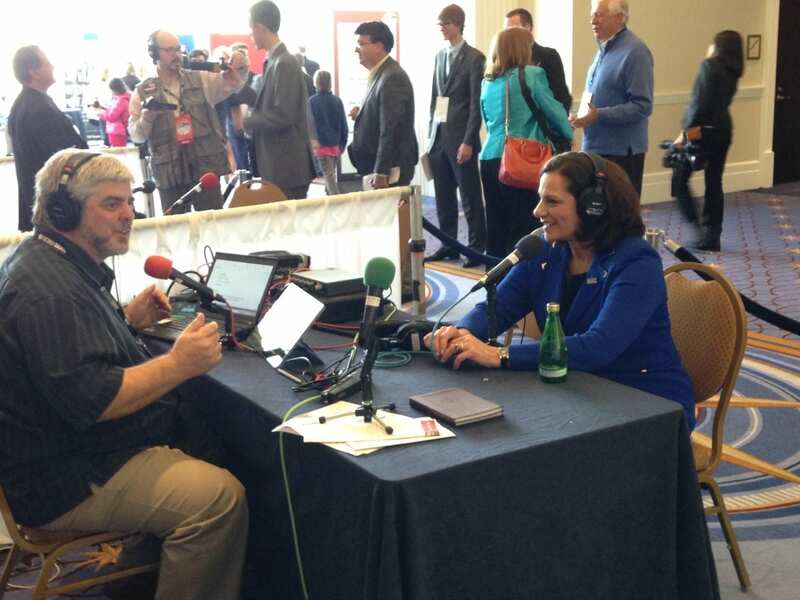 Fox News Middle East Analyst KT McFarland talks about Obama, Islamic jihad, and voter apathy. Robert Vandervoort, Pro English News Director discusses the Founding Fathers and a bill underway to make English the official language of the USA. Vikrant Reddy talks about how to get more safety for our tax dollars in correction and rehabilitation vs. incarceration. Edward Woodson speaks about American security, CPAC, and the REAL old, white guy party is the Democrats!